Dualist is a newly formed group, comprised of former members of the previously disbanded metal act, Elitist. After a few years away from the metal scene, the group found themselves recharged, and ready to revisit the genre, with a blank slate. 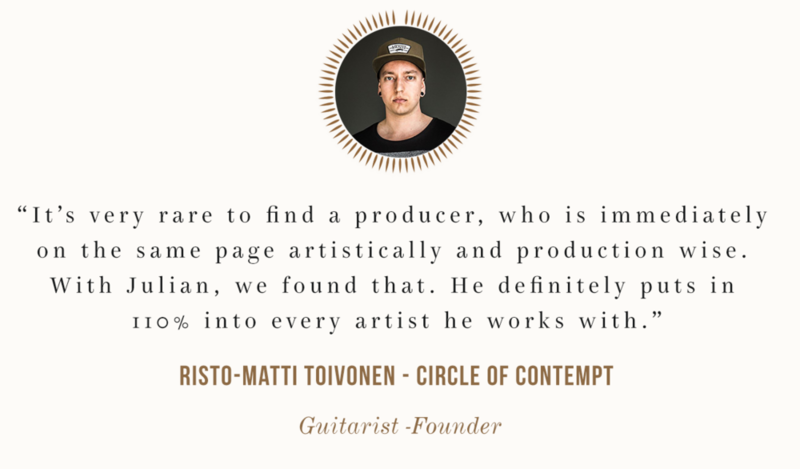 An early champion of Sumerian Records, Finnish progressive metal act, Circle of Contempt, was instrumental in the creation of that Djenty sound. They have once again proven, they are still industry heavy hitters, with their release of Structures for Creation. Elitist is an American progressive metalcore band from Los Angeles, California signed to Equal Vision Records. 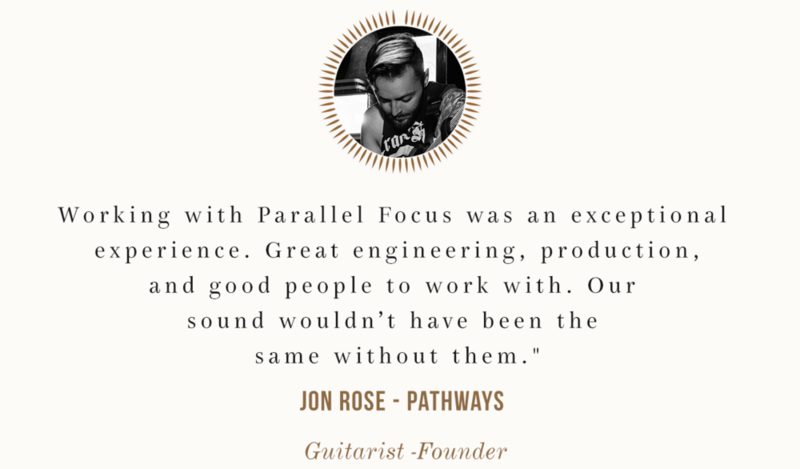 They recorded three EPs and two full-length albums during their tenure in the metal music industry.